Dozens of people drown in the Great Lakes every year. 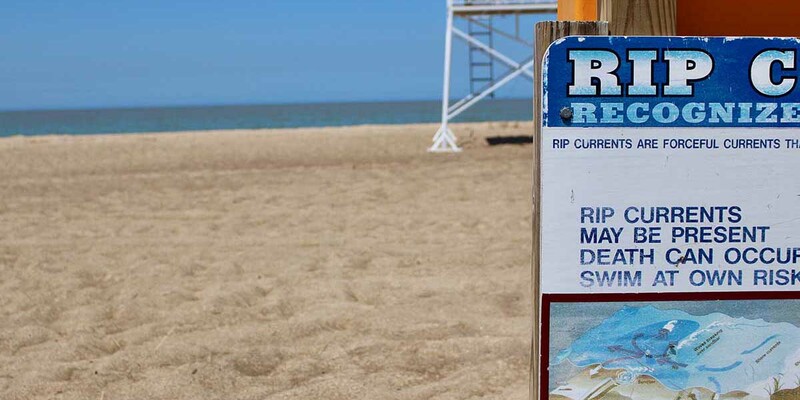 The vast waters have killed 640 since 2010, according to according to data gathered by the Surf Rescue Project, a nonprofit trying to prevent drownings on the Great Lakes. But Michigan’s cash-strapped governments in recent years are employing fewer and fewer lifeguards, despite research showing extra eyes on the water save lives and can even cut long term medical costs. Bridge reporter Jim Malewitz wrote about the trend last month and about a small but growing effort to reverse it. He discussed the issues ast week with Gordon Evans of WMUK in Kalamazoo. The author claims that life guards save lives and control medical care costs, kind of like the affordable care act. For the record; if someone drowns they won't need medical care. Unless someone is trying to defraud the insurance company.